The GOD’S CHILD Project has been declared as July’s “Do-Gooder” for Mill City Credit Union’s (MCU) Making the Greater Good Even Greater Community! As the featured non-profit, and with the generous donation from Making the Greater Good Even Greater, the GOD’S CHILD Project will be able to continue caring for and educating 5,000 impoverished, orphaned, and abandoned boys and girls. 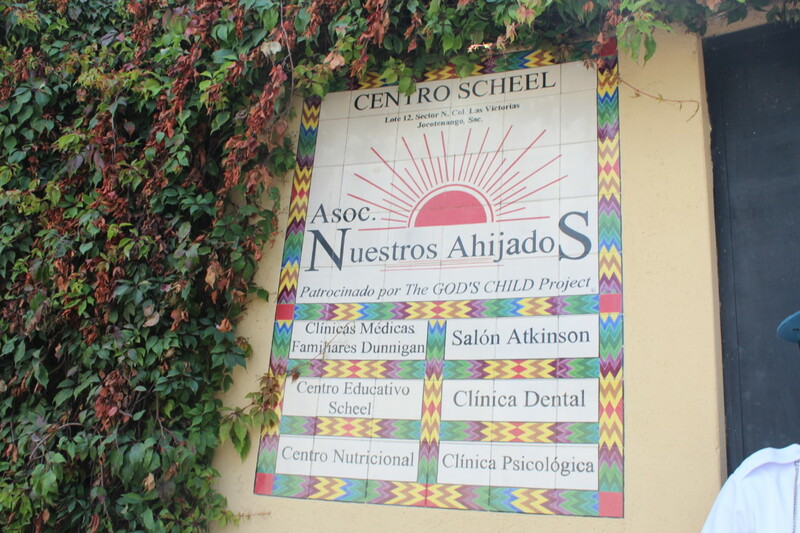 Additionally, the funds enable the GOD’S CHILD Project to provide medical care, skills training, legal aid and advocacy for 8,700 widowed, single and abandoned mothers and their dependents in Guatemala, El Salvador, India, Malawi and the United States. 91% of our funds goes directly to the women, children, and the services we provide globally. This wide impact is the result of the support and provision comes solely from generous donors.